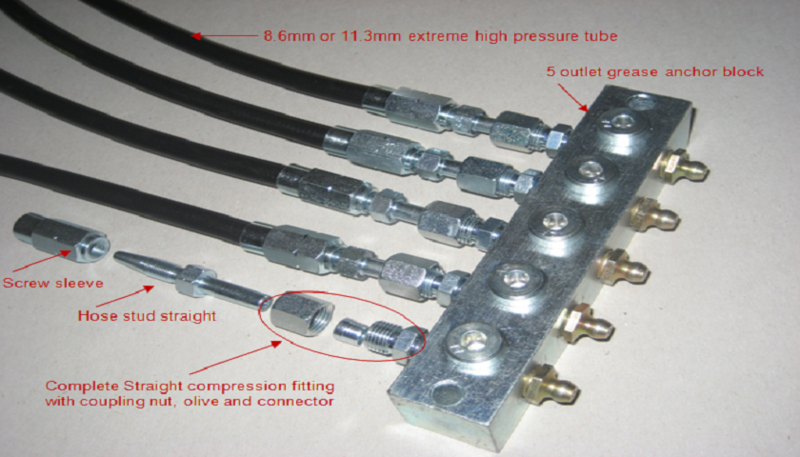 perma-tec products are highly regarded in the lubrication industry. 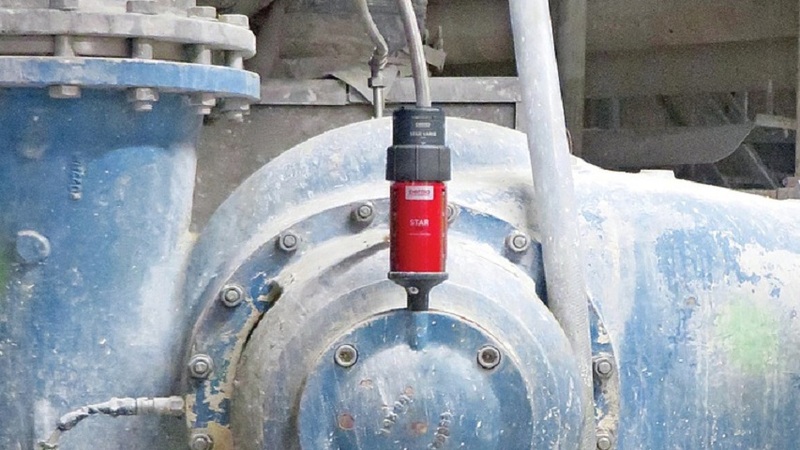 A range of products is available, both single and multipoint lubrication systems. These systems are manufactured in Germany to an DIN EN ISO 9001 Standard of Quality. 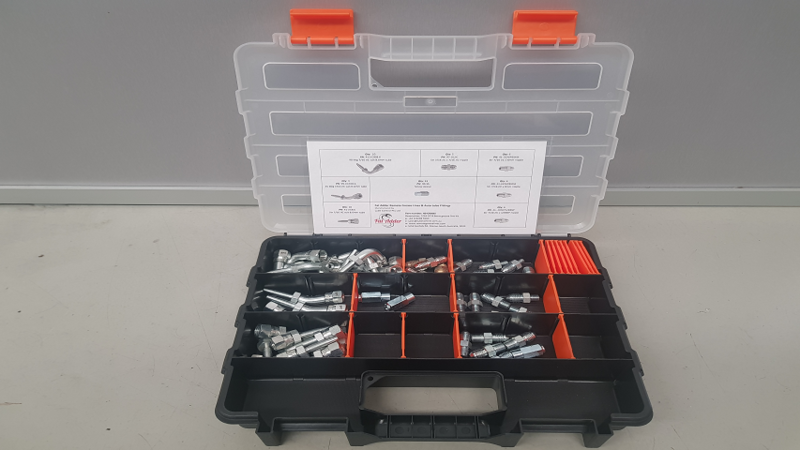 We stock a number of Perma products in our warehouse, including cartridges special filled with food grade lubricants for use in the dairy sector. 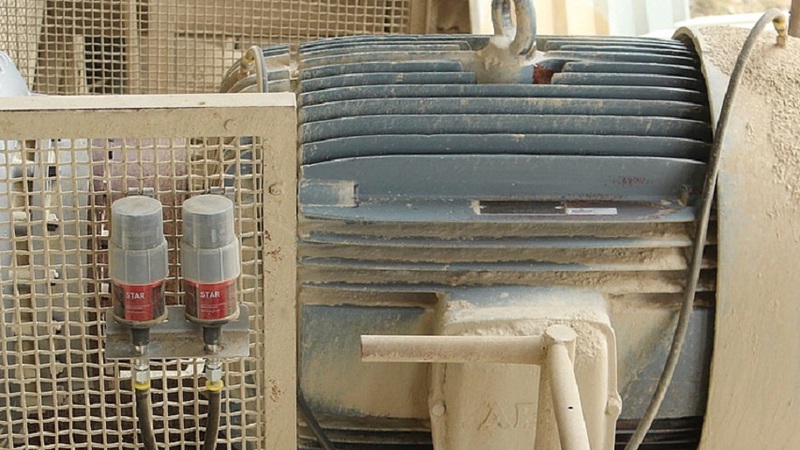 Perma manufacture a multitude of different application systems and drives. 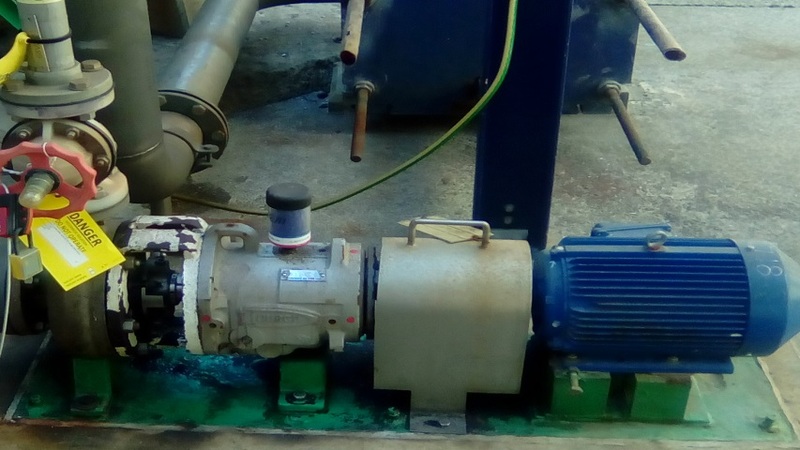 Both Electrochemical and Electromechanical drive systems are available and are widely used in number of applications across the New Zealand's primary industries to ensure inaccessible equipment is recieving reliable and consistent lubrication in between maintenance shuts. 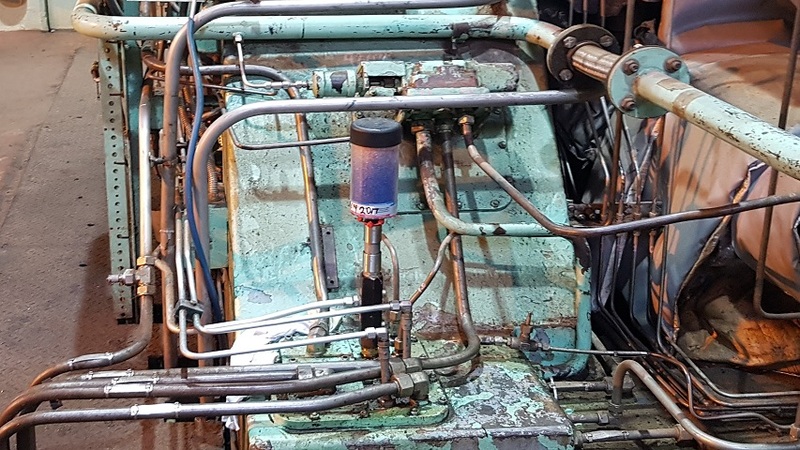 The current direction of NZ Industry has put a large focus on health and safety which in many cases has affected the accessibility of equipment due to guarding. 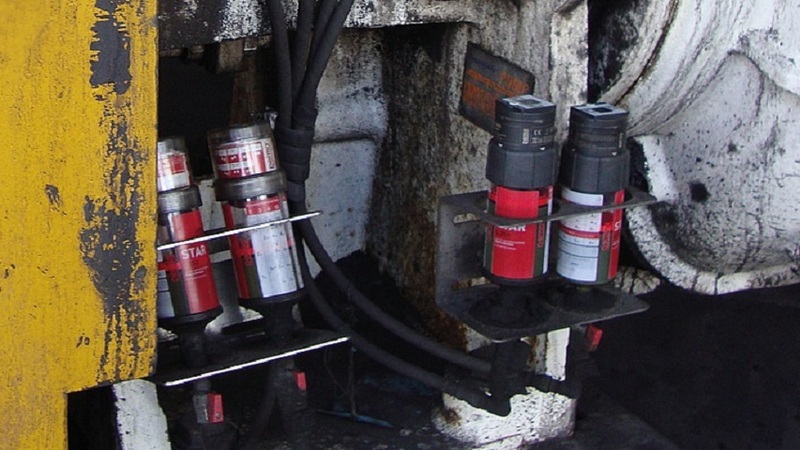 This has driven a surge in the popularity of reliable auto lubrication systems. Descase make a wide range of lubrication focussed products. Des-case has been working and improving on their designs continuously since their formation in 1983. Their focus has been on extending equipment and lubricant life by preventing contamination with their breather systems, removing contaminants with filtration systems and visually detecting lubricant issues via their sightglasses. Their 3D Bullseye Sightglasses are a great product made of high performance transparent polyamide which allows immediate and accurate visual oil level monitoring from virtualy any angle. The inherently strong matrial provides excellent impact, chemical and UV resistance. 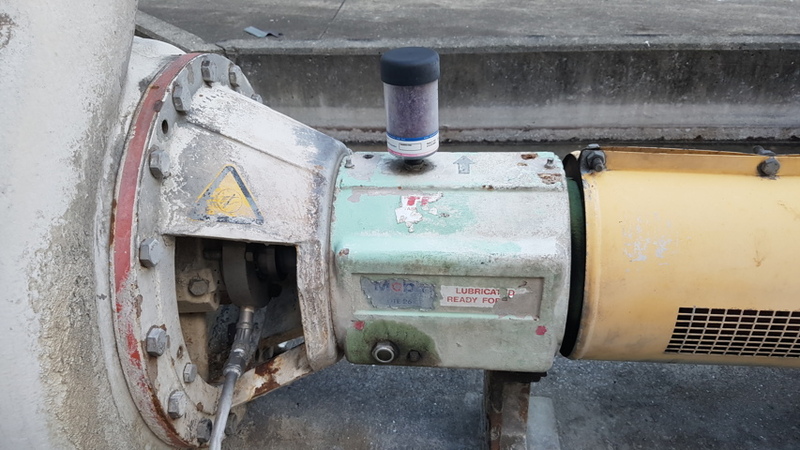 Their Range of Breathers replace a standard dustcap or OEM breather which offer better filtration against particulates that destroy the effectiveness of your machinery. As the air is drawn into the equipment through the breather, the layered desiccant filter elements remove particulate and strip harmful moisture. While equipment is in a shut-down state they also provide the added benefit of actively drawing moisture out of the equipment. 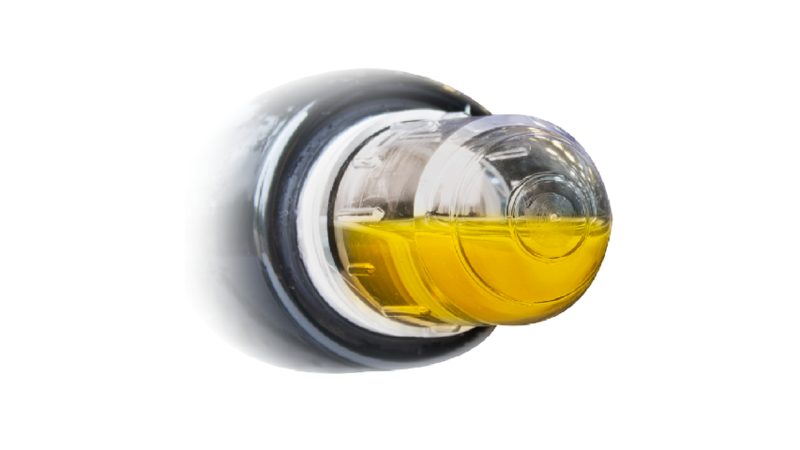 The Fat Adder range of products is manufactured to the highest quality standards and is highly customisable to suit a wide range of applications in remote lubrication. 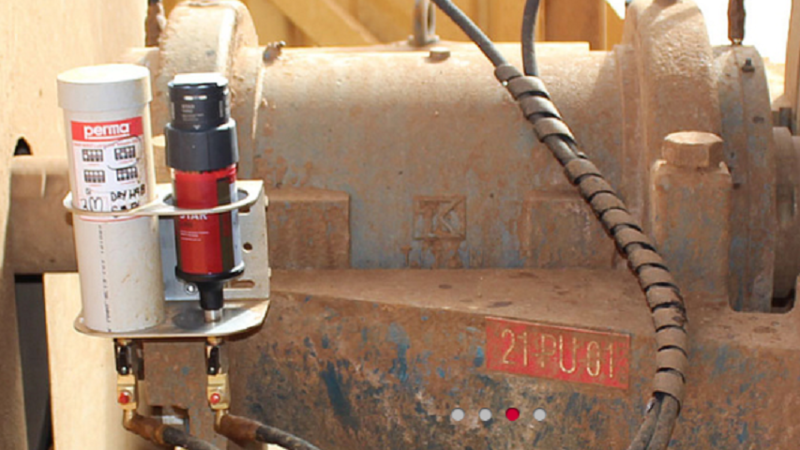 They can be used in conjunction with conventional automated greasing systems with no issues. 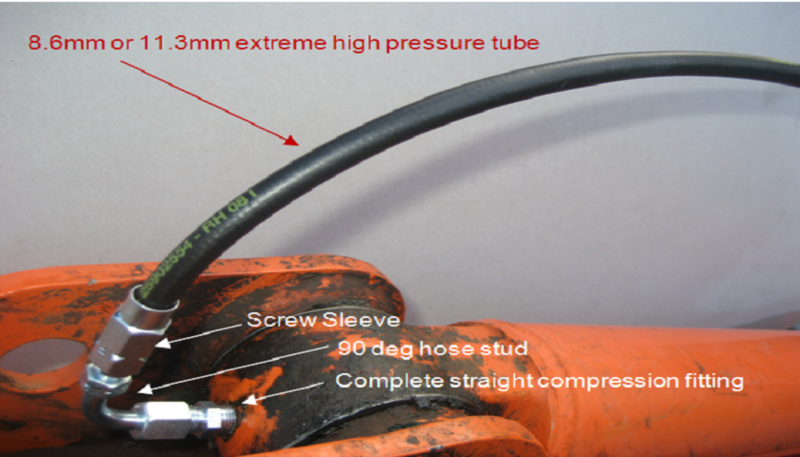 Made available in a number of different tube materials for varying applications and appearances. They are made tough to stand up to some of the typical factors encounted in industrial plants like Dust, Vibration, and Sunlight. The full range of Fat Adder products makes it possible to keep the lifeblood of your equipment flowing no matter the shape or size. Remote greasing will allow your plant to run longer and harder because your lubrication technicians are able to ensure adequate lubrication at all times from behind the safety of guards and fencing. 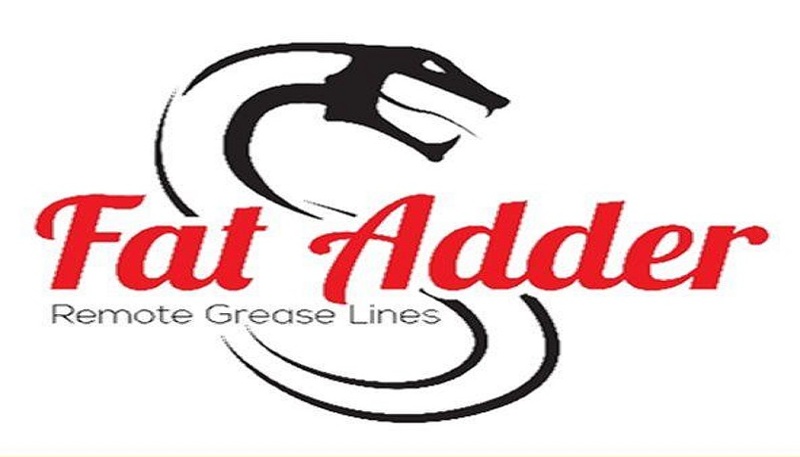 We carry a wide range of Fat Adder products in stock here in NZ to allow for us to get them shipped to you faster at very competitive prices!